My relationship with beer is happenstance: having grown up in a dry home and attended a dry college campus, my access to beer came from a single rebel friend, way back in 2007. He encouraged my love of indie music, liberal politics and booze. I listened to his rants about piss-water mainstream beers and shook my head as if I had a clue what he was talking about (I tasted Bud Lite in 2013). A few trips to Barley’s later, I’d hit on my first favorite: Belgians. Though that friend is long gone, my love of booze has slowly fermented. I started studying beer simply to make ordering in a restaurant easier. I started trying new things and falling in love with everything, from ambers and stouts to unique saisons and IPAs. Mobile dining exploded in Greenville in the spring, with trucks frequently lined up at Community Tap. After years of touting this local bottle store, I had my first drink there thanks to a food truck dinner. Many more beer discoveries followed. A few beer fests, countless tastings and a couple of growlers later, here we are at this meeting place for all my friends, new and aged, in the craft beer community. Hey! 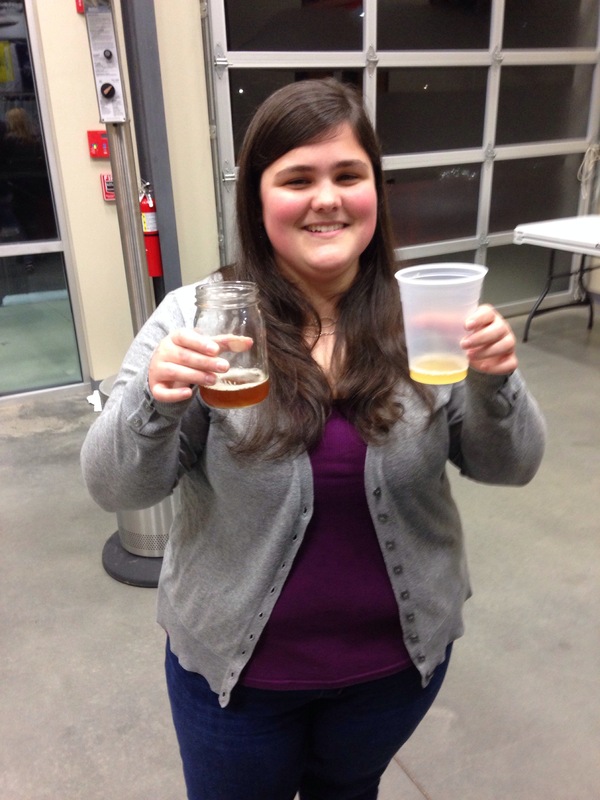 Welcome to Craft Beer Chick!